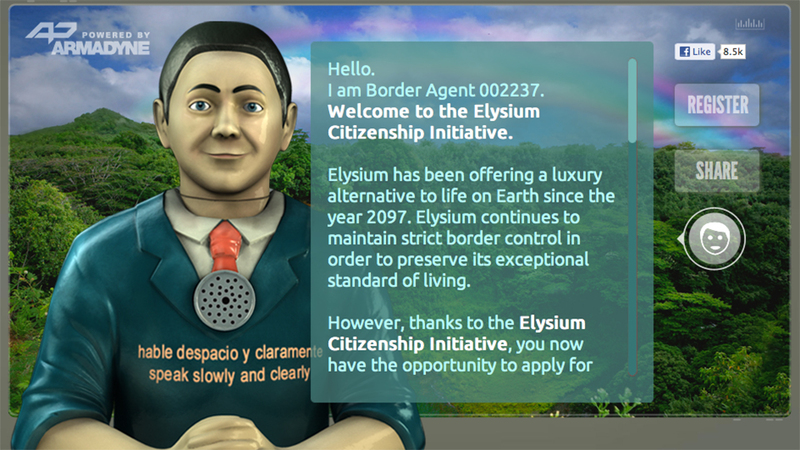 The Elysium Citizenship Initiative now gives us the opportunity to apply for travel to Elysium. If you’d like to join Jodie Foster in her space utopia, you can apply via Sony Pictures’s “It’s Better Up Here” site. For the moment, all you can do is get yourself placed in the queue, which requires that you “Like” the page on Facebook. In the meantime, be sure to check out the Elysium trailer.